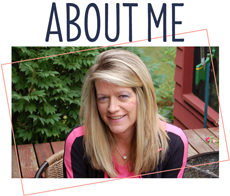 These are truly adorable, Sherrie! 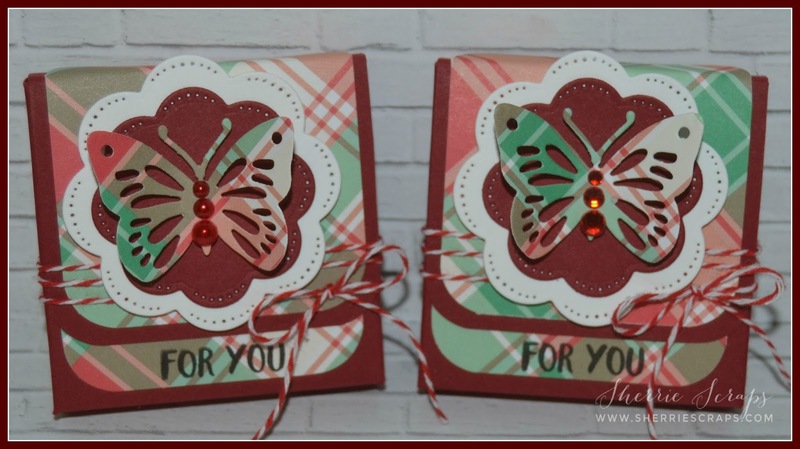 I love the two different color versions and am loving that sweet plaid paper! The patterned butterflies are super fun. Love the gems you added for the body. And love those twine wraps, too! Sorry to hear you've been so busy.... hope things slow down for you soon! These are absolutely gorgeous, Sherrie!! I love the shape of the boxes!! You decorated them beautifully!! The papers are fabulous!! The DV butterflies look amazing!! The twine bows are a perfect touch!! Love, love these!! Thank you so much for playing along at DL.ART!! WOW! These are so pretty Sherrie!! Love your choice of colors/papers! These are so pretty Sherrie! Adorable treat boxes! 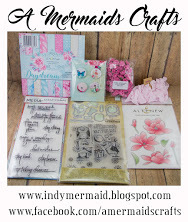 Love the gorgeous papers you used and those fabulous dies! I just love the butterflies! 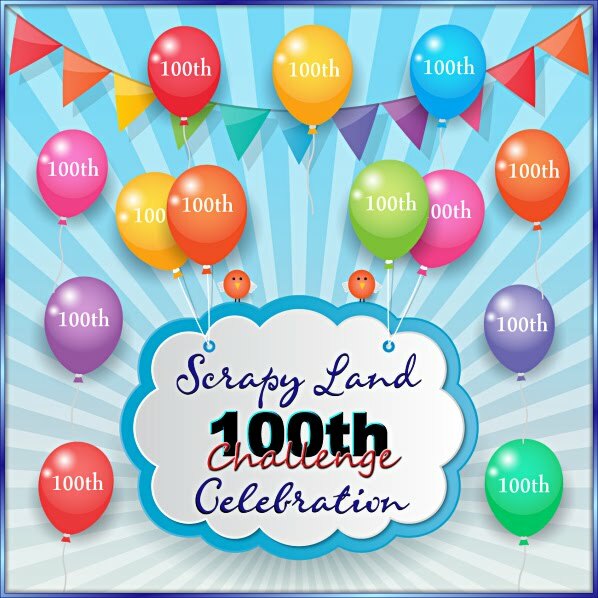 Hopefully you will get some down time coming your way soon! Take care! Wow Sherrie! What a fantastic collection of treat holders! Love all the beautiful butterflies! These are GORGEOUS! LOVING the colors and those butterflies!!!!!!!!!!!!!!!!!!!!!!!!!!!! These are really cute Sherrie~ love the butterflies and the pretty details and the dp you used on them. Hope all is well - take care! Sherrie, these are beautiful! I always enjoy your projects on your blog. Thanks for sharing at PDE Linky Party. So pretty!!! LOVE all the plaid and butterflies!!! These are so cute! Love the papers and the butterfly is adorable! Hope you get some time to play in your craft room! They are absolutely beautiful!! 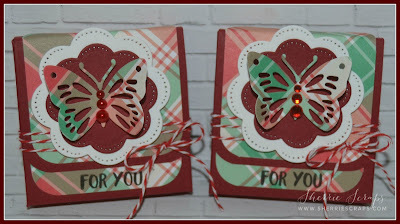 Love the pretty butterfly and pattern paper too! Oh my!!!!! These are just beautiful! Love the colours. What a beautiful treat holders!! 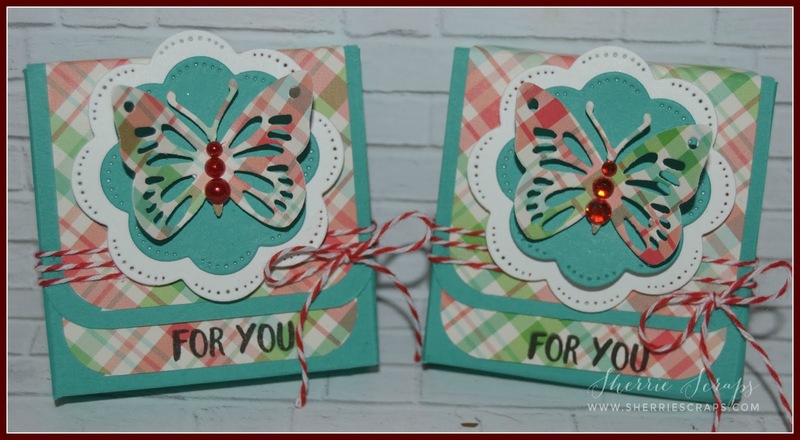 I love the gorgeous butterflies and papers you used!! Have a great day. Oh I love these so much, great colors and the butterflies are so PRETTY! I hope everything is okay at home and everyone is doing okay especially your Dad. So glad you found time in your craft room! 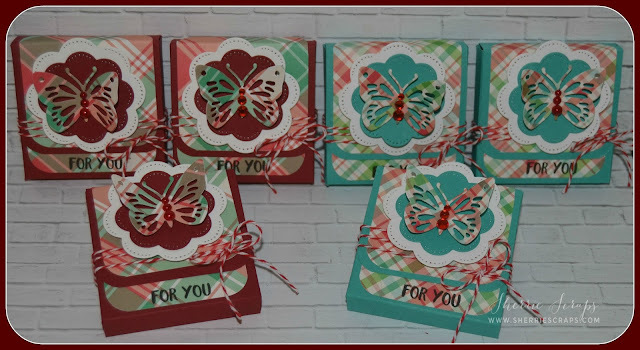 Your little boxes are fabulous! I just love the pretty papers that you've used! Oh wow! 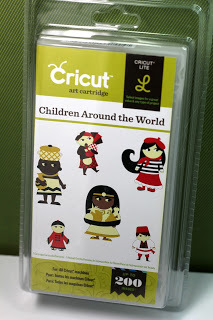 I really love these bright, cheerful cards! The design is beautiful and I love the pretty plaids you used for the background. I feel your pain about never enough time to play these days. It makes me sad when life gets too busy and I can't find the time to do the things I love. Hopefully we will both catch a crafty break soon!